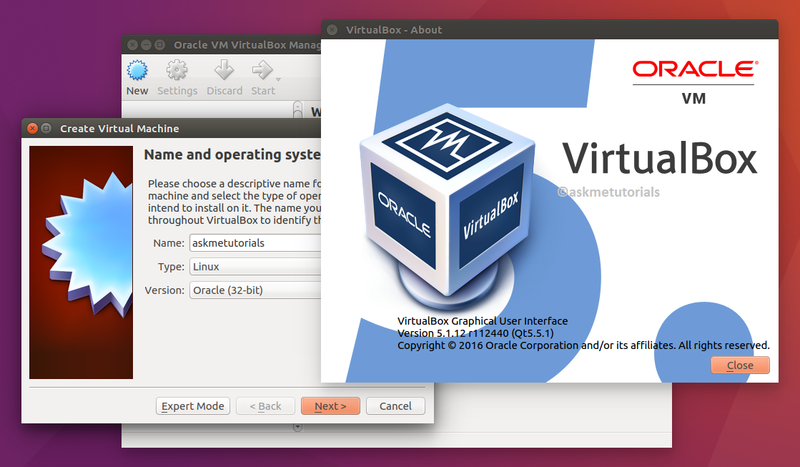 This tutorial shows how you can install Oracle Virtualbox 5.1.12 On Ubuntu 16.04 LTS / 14.04 LTS and Linux Mint. Linux Additions: warn the user about a known bug with older Linux guests (e.g. Debian 7) requiring manual work to get 3D working. Linux Additions: fix the graphics driver build with Linux 4.10 and later.